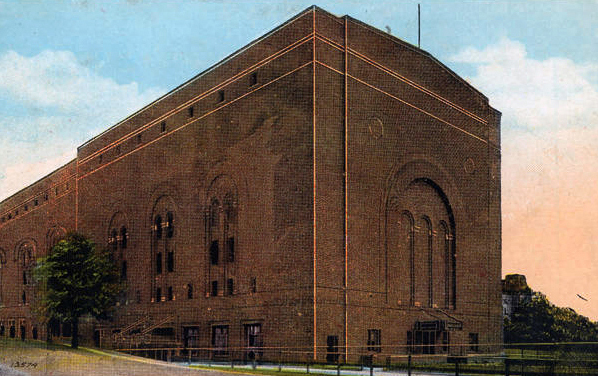 The Masonic Temple and Performing Arts Center at 3615 Euclid Avenue was completed in 1921. 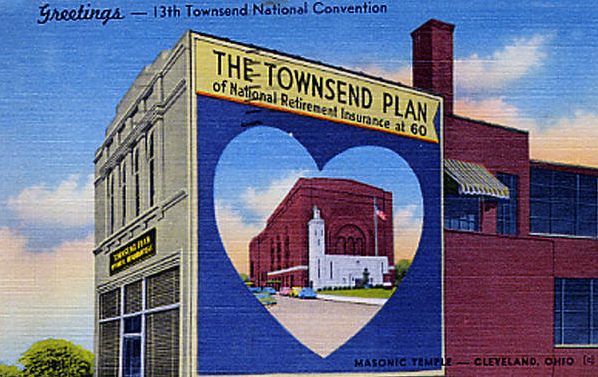 The original plans for a high-rise office building addition to the temple, however, were never implemented. 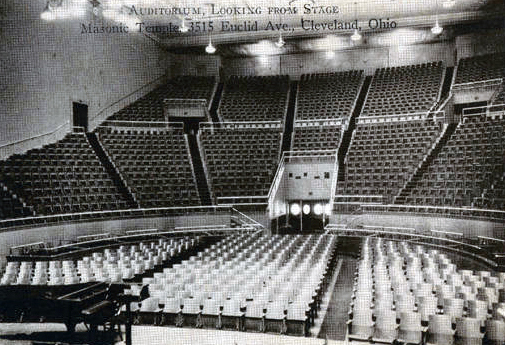 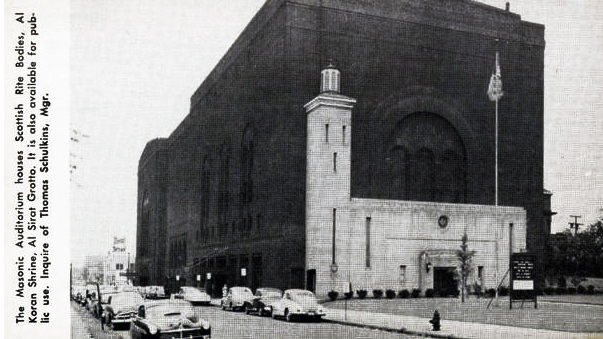 The Masonic Auditorium was home to the Cleveland Orchestra for ten years prior to the opening of Severance Hall in 1931, and it continued to be used as the setting for most of the orchestra's recordings long thereafter as a result of its fine acoustics. 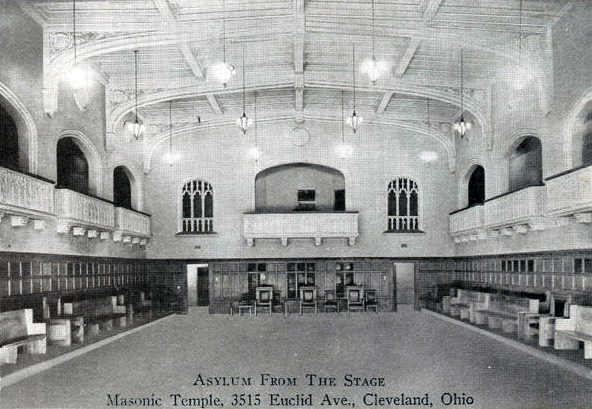 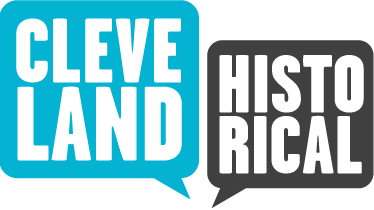 The building also is home to the Cleveland Masonic Library and Museum, as well as budding arts groups like: Dancing Wheels (a wheelchair ballet group), RED: An Orchestra (an avant-garde ensemble) and The Singing Angels (a youth choir). 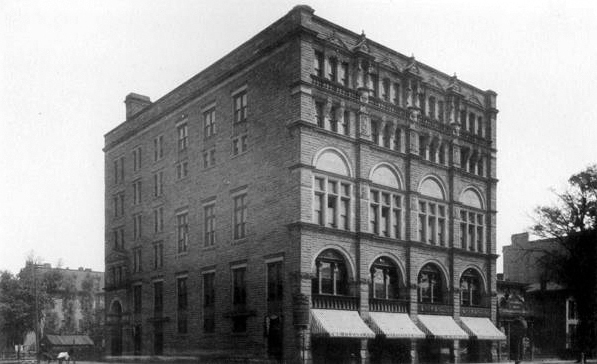 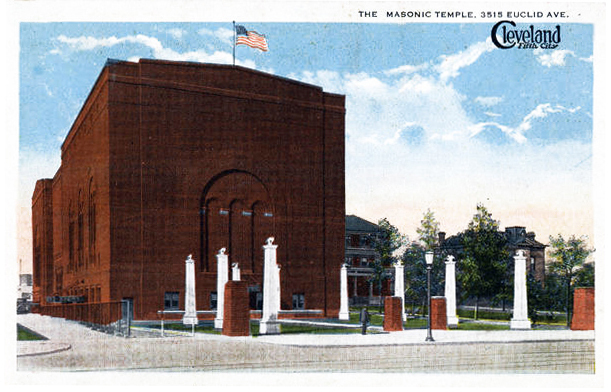 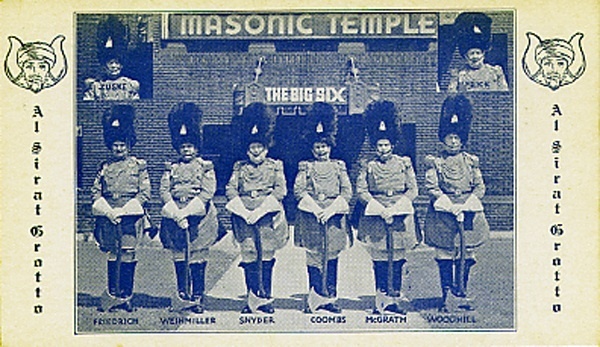 “Masonic Temple,” Cleveland Historical, accessed April 23, 2019, https://clevelandhistorical.org/items/show/9.